Holding Redlich is a progressive national law firm with an open, caring and supportive culture. We value our people and the diverse personalities, talents, backgrounds and experience that they bring to the firm. We offer an environment of genuine professional support as well as providing stimulating, challenging legal work. 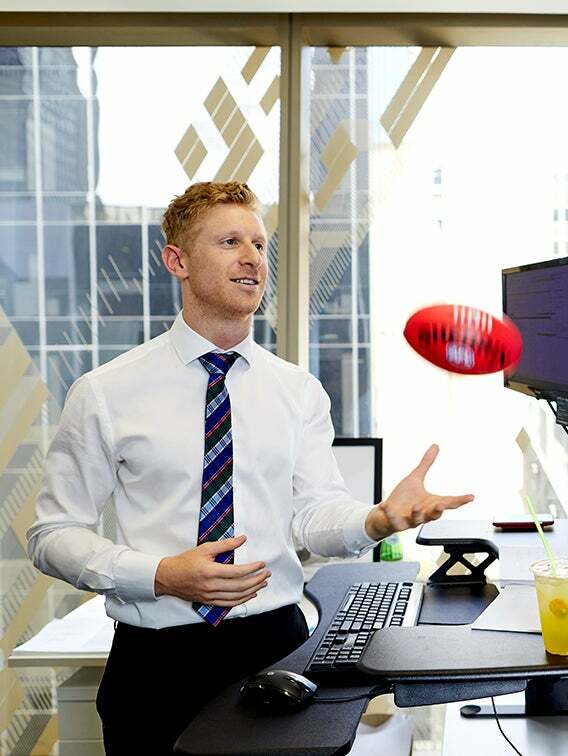 We are very conscious of the importance of a healthy work-life balance, so we encourage and enable our lawyers to work smarter rather than harder. Holding Redlich promotes a culture of cooperation. Our lawyers share knowledge and collaborate across practice groups across our four offices to work as a truly integrated national firm. And socially, the firm is a great place to be. We enjoy unwinding with a range of social activities from casual Friday night drinks to participation in sporting teams and many other activities. Holding Redlich is unique in the diversity of its client base and the breadth of quality work that we do. 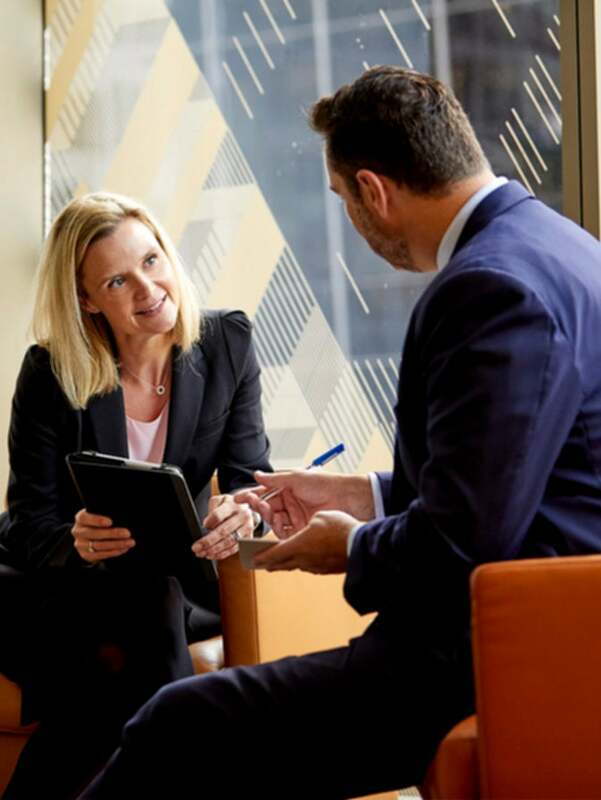 Our clients range from large corporations to trade unions, from major government departments to small companies, from large superannuation funds to individual employees. We also act for artists, writers and actors, film production companies and cultural institutions. Holding Redlich also has a long tradition of contributing to the community through our extensive pro bono program.